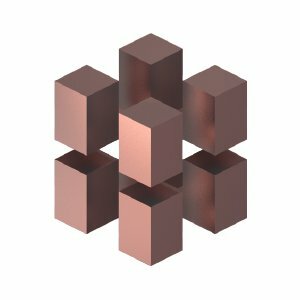 The ArcBlock Token (ABT) is native to the ArcBlock platform. To achieve high-performance transactions, we built an optimized blockchain dedicated to ArcBlock’s own token services and the public ledger. The design goal is to achieve >100,000 Tx/s, which is more than adequate for a wide range of applications. In the future this blockchain could be improved for broader purposes.